Choose from a range of cheeses including Cave Aged Cheddar, a traditional cloth matured handmade farmhouse cheese. When you visit our shop it's not just the cheese that you will be tempted by. 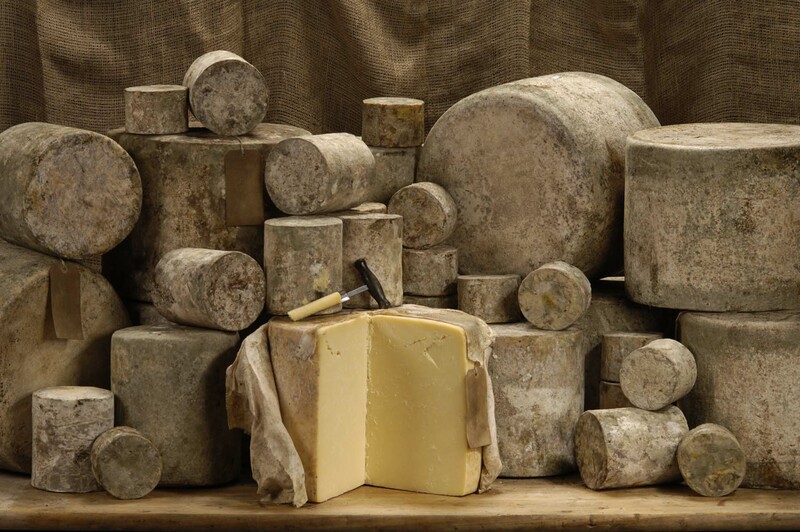 We offer a great range of cheese complements including farmhouse cider, crackers and pickles. Just yards from our shop you can explore one of Britain's most spectacular natural landmarks, with its awe-inspiring cliffs and spectacular show caves. After shopping in our famous cheese shop why not pop next door and enjoy lunch or an afternoon snack at our award winning cafe. all available to buy online or in our Cheddar shop. 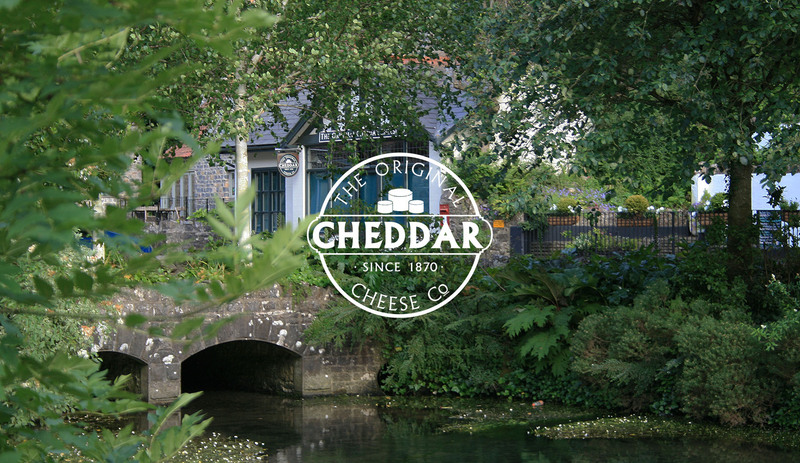 Safeguarding the time honoured tradition of purveying our finest genuine farmhouse cheddar cheese. Our cheese shop has been continuously family run for generations.